The catalog is an important source of information concerning the academic and student affairs of the college. 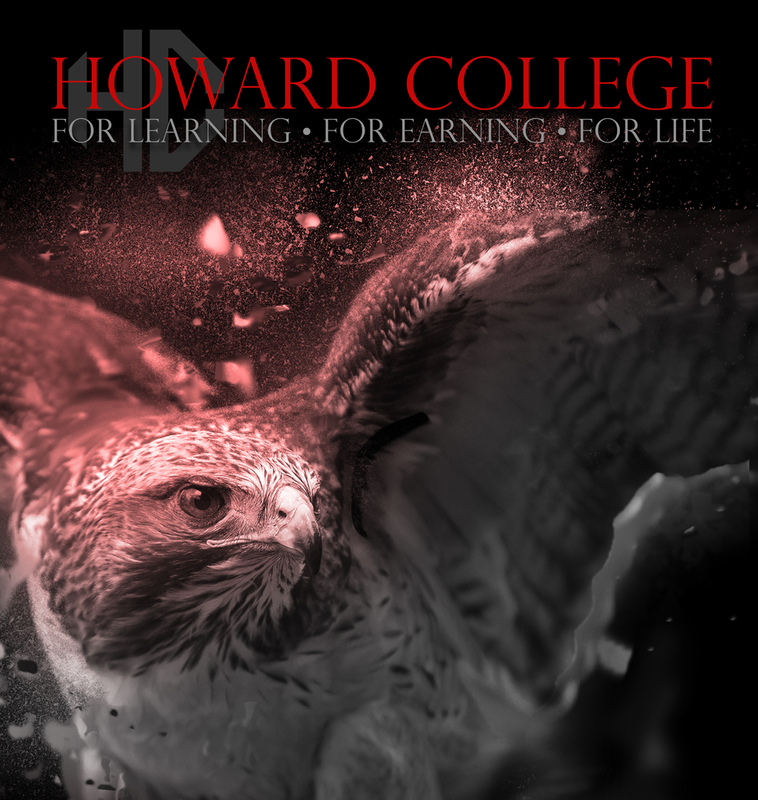 This document is subject to change as necessary and upon approval by the Howard County Junior College District Board of Trustees. It is the responsibility of the student to know the contents of this document. For fire or ambulance assistance dial 911. Institute CPR procedures, if indicated and qualified. For minor cuts or abrasions, first aid kits have been placed in each building on campus. Familiarize yourself with the location and procedure prior to an emergency. Call the appropriate administrator (see below) or campus security if after regular work hours.